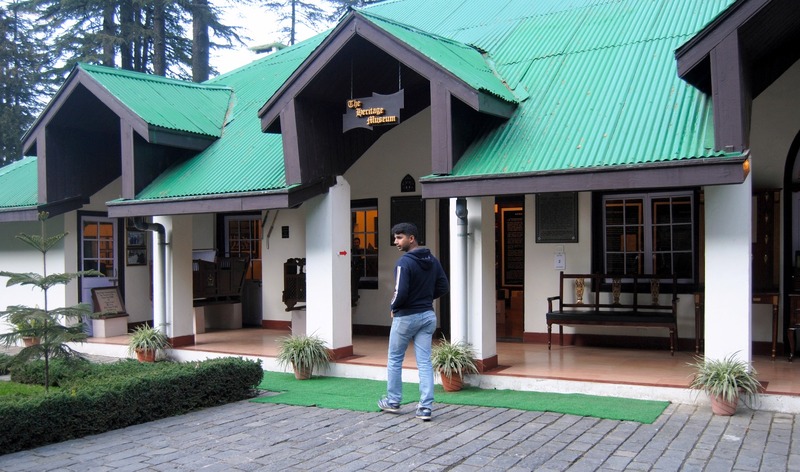 On a recent trip to Shimla, I convinced Captain Sa’ab to take me to the Army Heritage Museum and he was justifiably shocked. I always keep harping that any vacation we take should be free of faujiness. There are times when an Army wife also needs a break from Army and I am no different (being a civilian at heart). 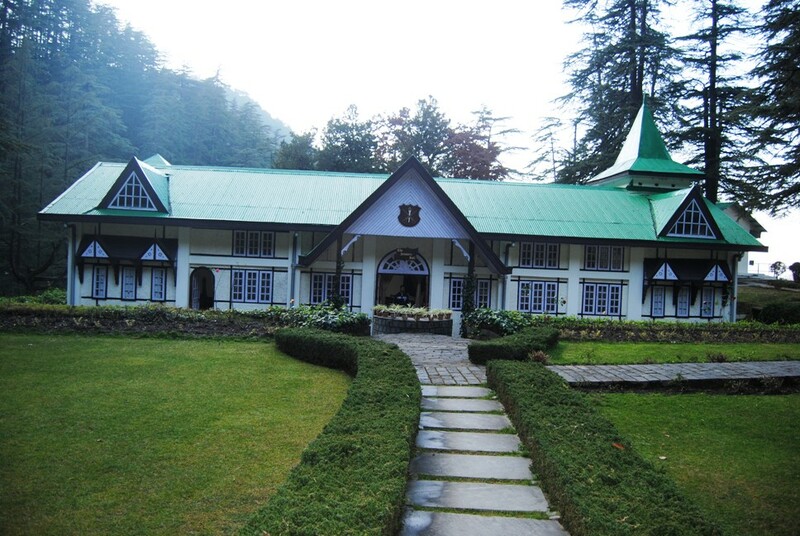 Officers have this inbred tendency of booking Army guest houses or using the hospitality of a friendly unit whenever they go holidaying and I wanted none of that. So Capt Sa’ab double-checked with me whether that was what I wanted … visiting a museum (which is not my favourite place in the world) and that too about the Army (the less I say the better). But somehow this time, I wanted to see the history of this establishment for myself. It is one thing to hear about it’s past and present structure from people, and another thing to see all the data compiled at one place. And so, I found the place extremely informative and enthralling. Capt Sa’ab proved an able guide as there was none there at that time. There is a separate little cottage which houses the history of Infantry. Overall, it was a pretty neat effort by the Army to showcase its glory. I wonder why they didn’t charge any entry fee. Since we had reached a few minutes before closing time, maybe that’s why we didn’t see anyone around, so I am not sure if they have guides there. 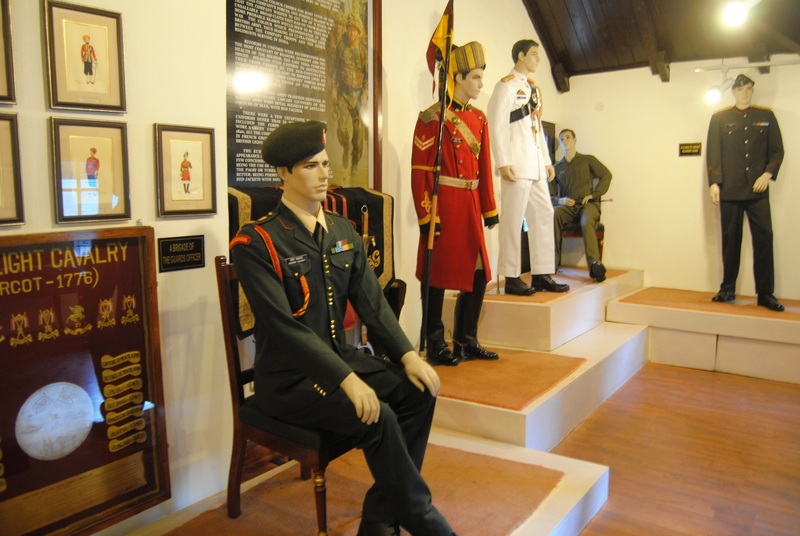 The different uniforms used in Army for different occasions. 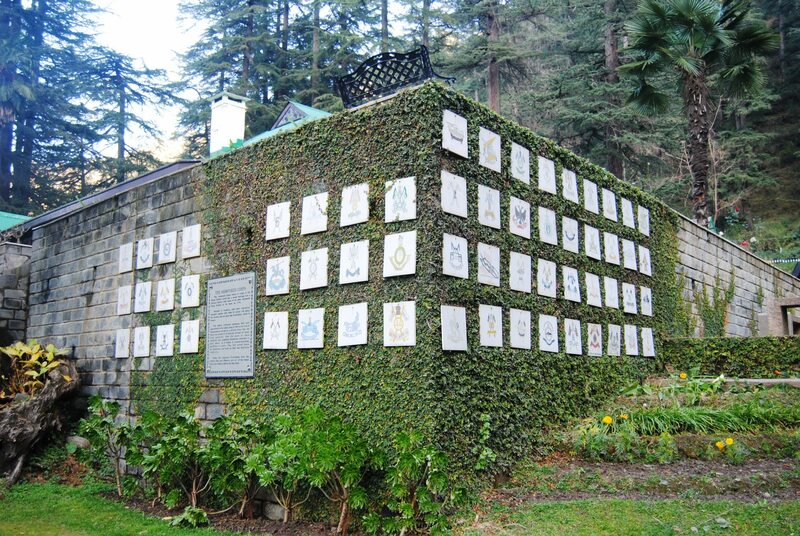 A beautiful display of Armoured insignias in the garden. 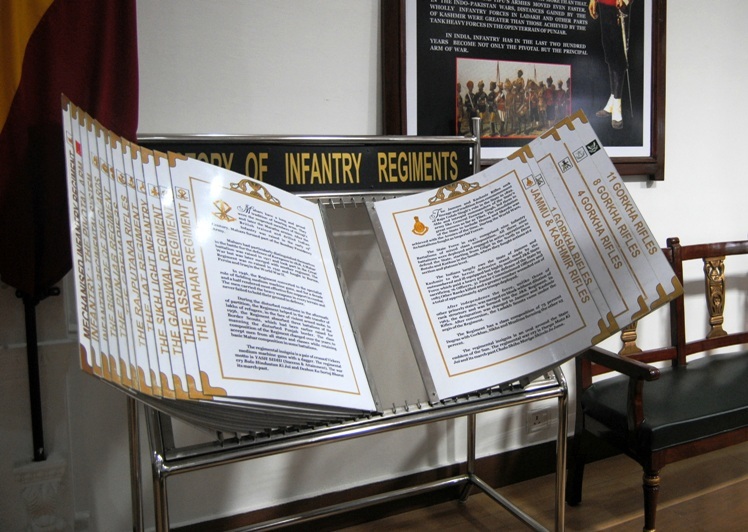 Description and history of each infantry regiment.